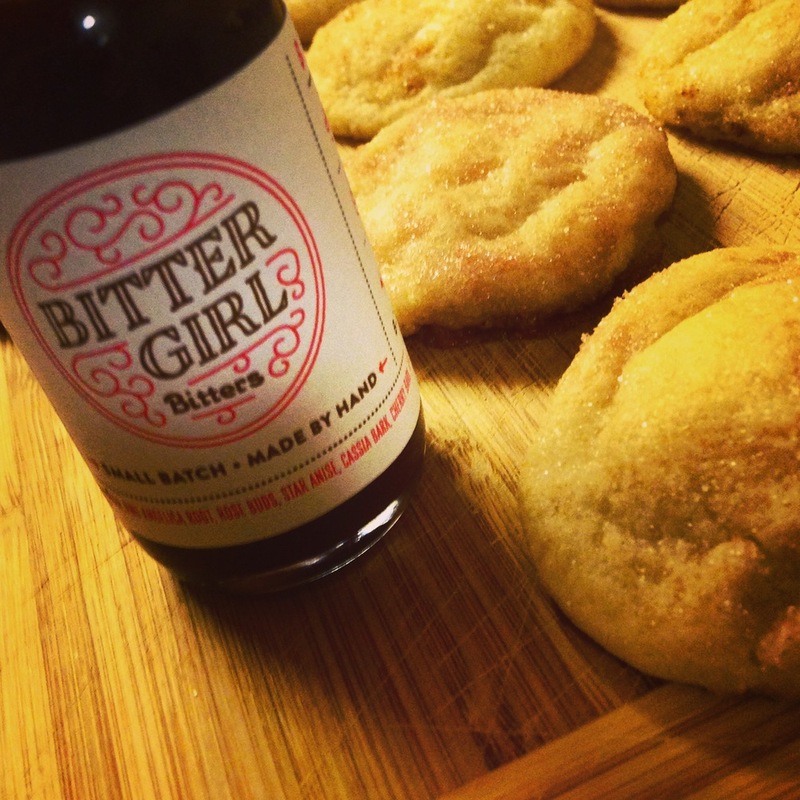 Bitters are a great addition to cocktails, marinades, cookies, and much more. Bitters are commonly associated with cocktails. We would like to share some of our recipes with you, using Bitter Girl Bitters in marinades, salad dressings, desserts, and much more. Of course, we still encourage you to use them in your cocktails as well. Aromatic cocktail bitters were an essential ingredient in classic cocktails. Here are some options for creating the classic cocktails, as well as modern cocktails with Bitter Girl Bitters. Shrubs are a vinegar-based syrup that create a refreshing flavor in both cocktails and non-alcoholic beverages. Bitters are also a great addition to non-alcoholic beverages. They liven up a glass of sparkling water.